I have a number of original works of art available, but that list is changing all of the time. Please free to contact me andrea@andreamatus.com and inquire about any of the pieces you see on my website. Most will specify if they are sold, in a show, or at a gallery. 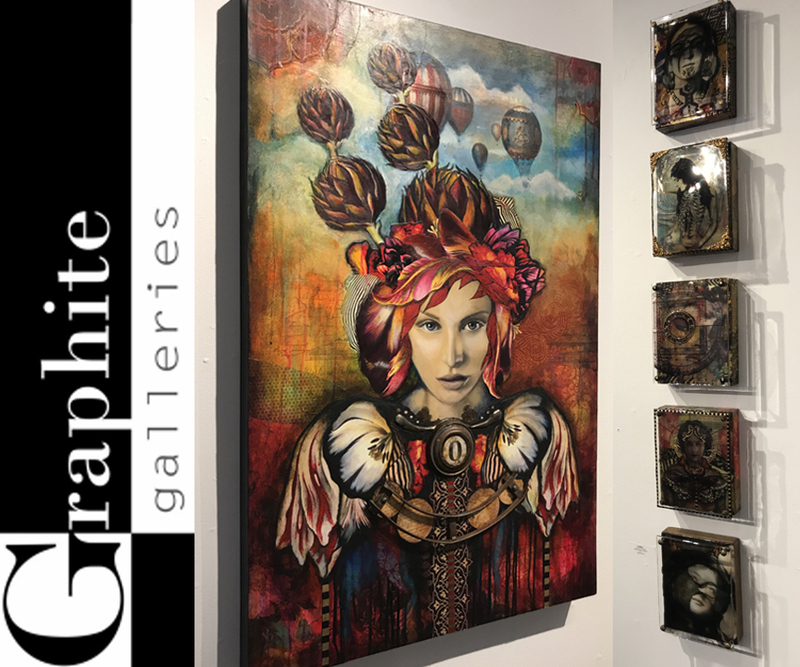 In addition to the art I have circulating in my studio and local shows, I also have representation at Graphite Gallery in New Orleans where you can see some of the work in person. I also accept a limited number of commissions for artwork every year, please feel free to contact me if you have a specific project in mind.